 Besturingen.com is a Dutch (The Netherlands) company witch repairs and sell new and used HVAC, electrical control equipment and industrial automation parts for plant floor and facilities maintenance machinery. We also sell to foreign countries, so when you like to order something, send us an e-mail and our staff will tell you all about about shipping costs, delivery time and payment methods. We have a large range of industrial automation products like plc's, inverters and servo drives, HMI and many more. 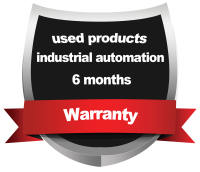 We also offer an industrial automation plc, HMI , and drive repair service. Our staff speaks Dutch, German and English. We work hard to make the entire site into multiple languages, but Dutch is the basic language. If your language is not complete and you are looking for a part please send us an e mail. Click here and see all brands of control technology that we supply. Used and second hand power supply's and transformers. Here you can find used / second-hand S5 Siemens products. The writing of the software or the commissioning of the PLC we also can provide. You can also contact us for the migration of a configuration S5 to S7. We also offer a repair service.